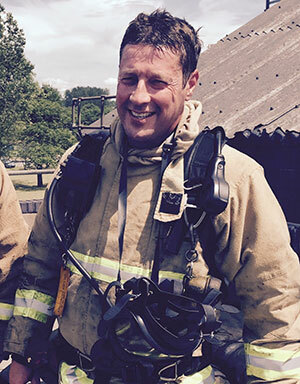 Having served the fire safety industry for 12 years as both a prosecution and defence lawyer, Warren Spencer, through Blackhurst Budd Solicitors and associated financial services providers, is now offering a complete range of personal legal and financial advice for fire safety professionals. In addition to a high standard of service, clients can also benefit from a 10% reduction in fees using the reference ‘FSP’. If you are close to retirement and need advice on financial planning we work with a specialist independent advisor who will provide you with a no obligation initial consultation to discuss your future plans.